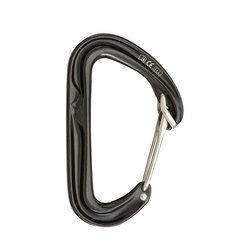 When you're trying to make your way up a wall of rock, you'll likely be needing more than just shoes and bruit strength. 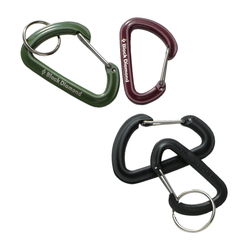 Get equipped with everything you'll need for you rock climbing adventure, including carabiners! 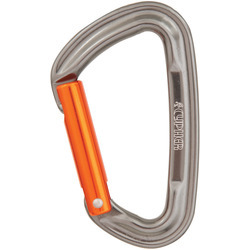 These handy clip devices are important to have with you whether you're lead climbing or top roping. 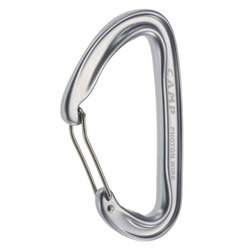 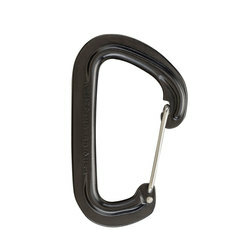 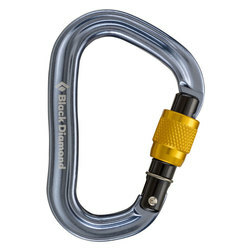 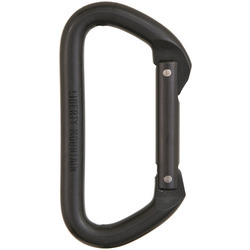 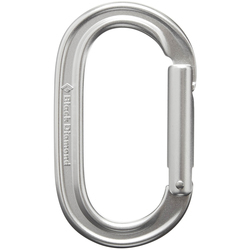 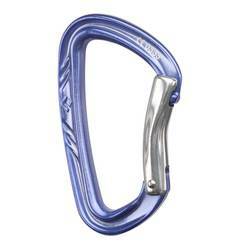 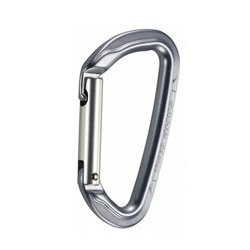 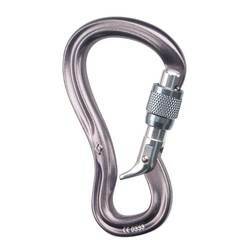 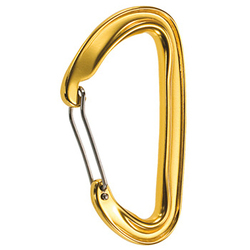 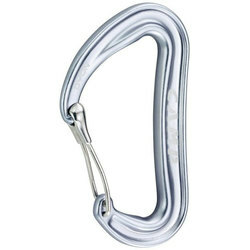 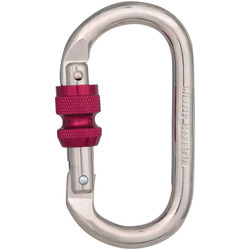 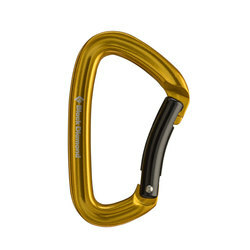 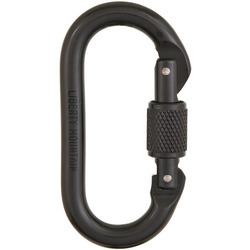 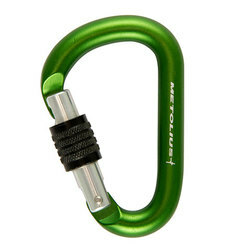 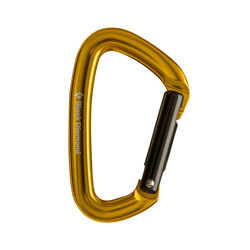 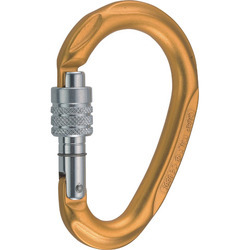 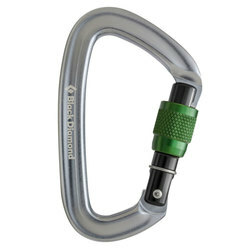 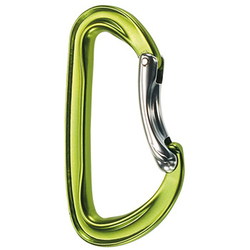 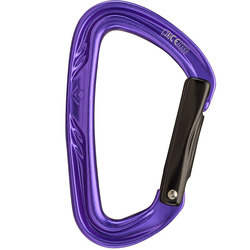 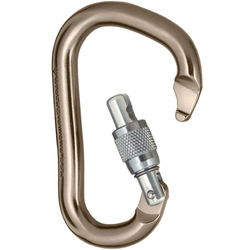 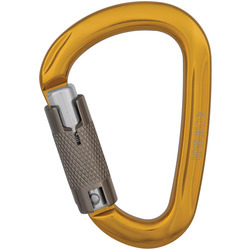 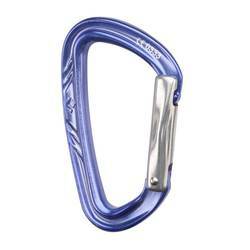 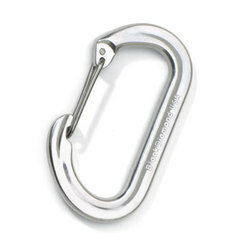 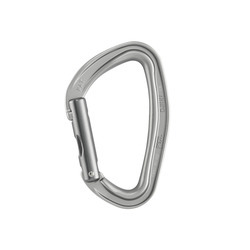 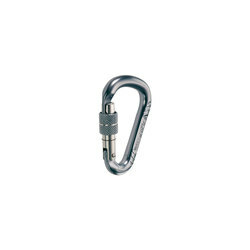 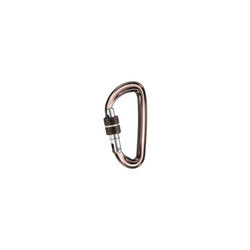 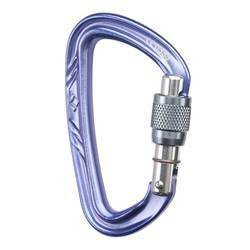 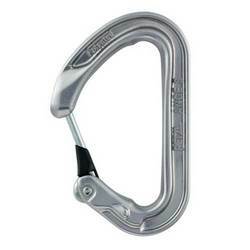 The US Outdoor Store's climbing department has a carabiner for almost any climbing pursuit. 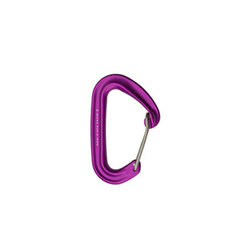 Plus, save with Free Shipping and No Sales Tax on orders of $40 or more within the contiguous United States.